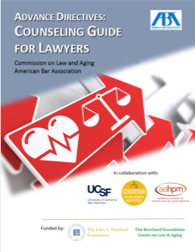 The ABA Commission on Law and Aging has released a new free tool, The Advance Directives: Counseling Guide for Lawyers. 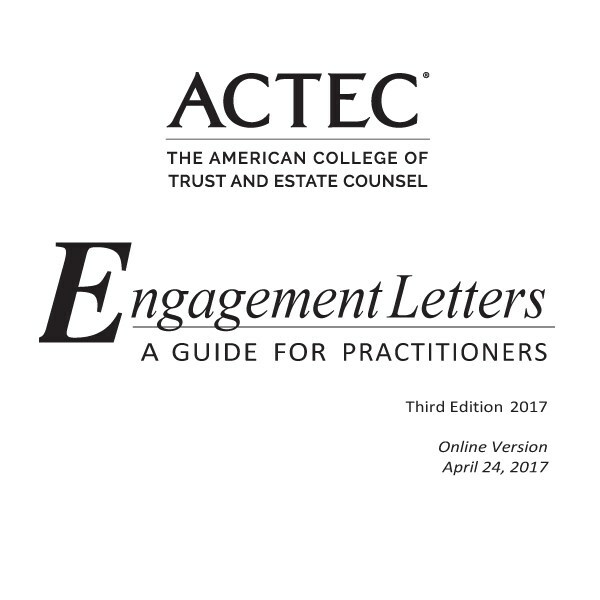 Research on advance care planning shows that people talk to their lawyers as much or more often than to their doctors about advance directives. 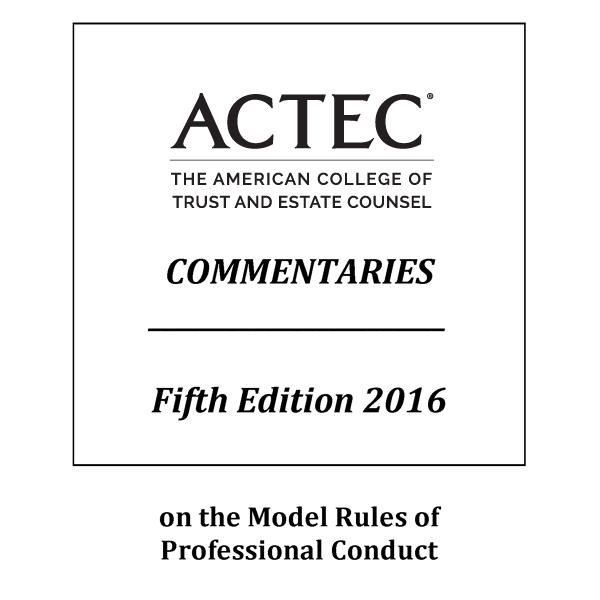 The Guide will help lawyers provide more effective health care advance directives for their clients. It provides a counseling checklist and eight practice principles through the advance care planning process, plus an extensive resource list of tools to help clients sort through their personal values, goals, and wishes regarding future health care decisions. 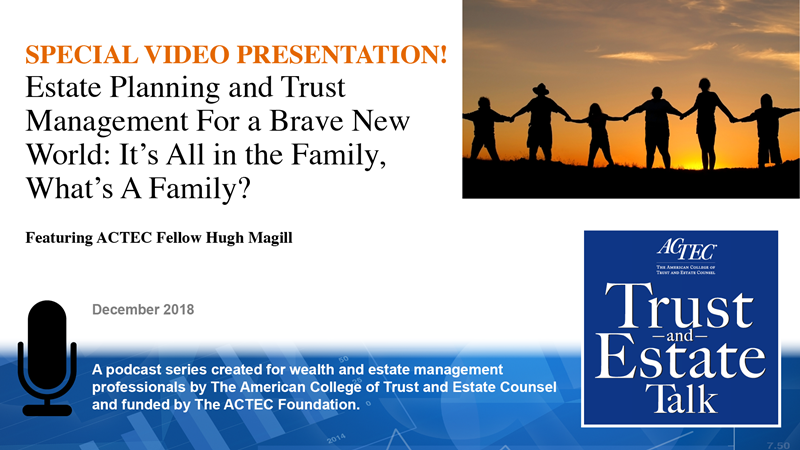 “Estate Planning and Trust Management for a Brave New World: It’s All in the Family, What’s A Family?” was a lecture presented to the College by Fellow Hugh Magill during ACTEC’s Annual Meeting in March of 2018. 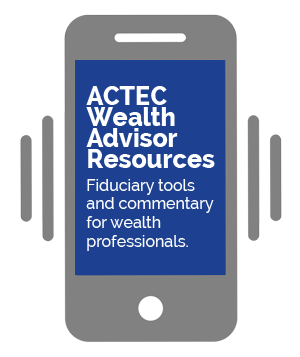 Hugh has given us permission to share his full 90-minute live audio presentation and corresponding slides with the ACTEC Trust and Estate Talk audience. Templates that can be used with Quicken to effectively produce accounting reports for estates and trusts that conform to the National Accounting Standards and Model Account Formats.